Ichwan Noor. “Beetle Sphere“, 2016. Redbase Art. Thomas Canto. “Suspended Landscape”, 2016. 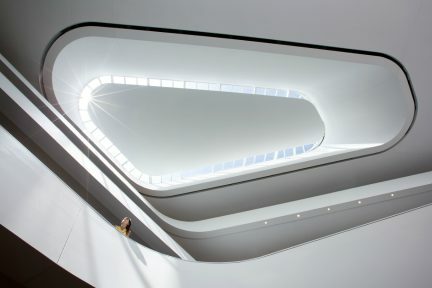 Opera Gallery. Locust Jones. “Back to the Dark Ages”, 2015-16. Dominik Mersch Gallery. Between braving the taxi-bereft traffic, the endless evening events, and the mad rush to see each booth before closing, art fairs can sometimes feel like a chore. 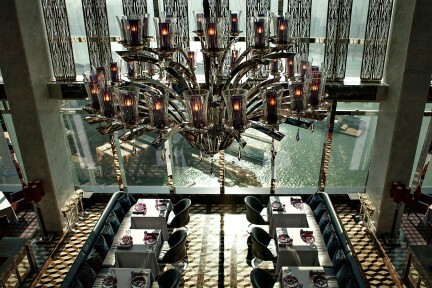 Yet Art Central, billed as Hong Kong’s most vibrant contemporary attraction, is of another sort. 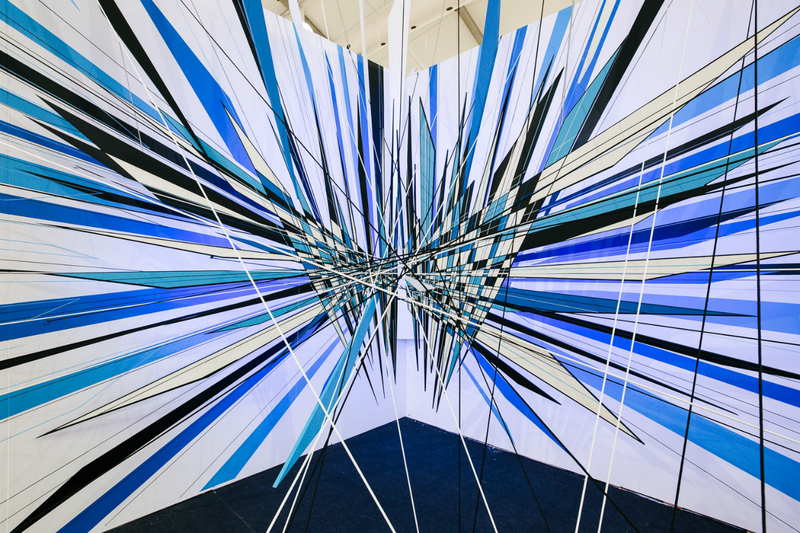 The fair returned to Hong Kong’s harbourside for its second year from March 23 to 26, after the 2015 iteration attracted over 30,000 visitors and collectors. Designed to be a social, engaging, and, most importantly, fun experience, the event offers dynamic programming to supplement the carefully curated booths hosted by over 100 galleries from 21 countries. 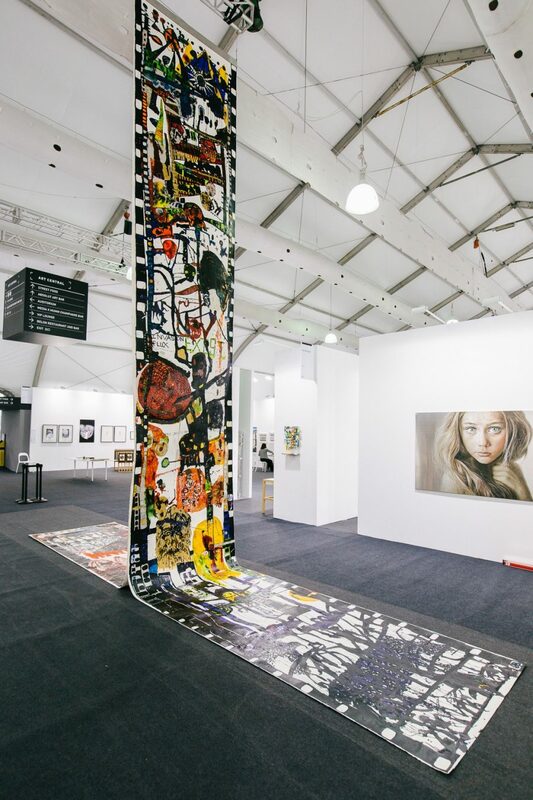 Separate from the internationally renowned Art Basel’s Hong Kong event, yet held during the same week, Art Central draws crowds of art enthusiasts from Asia and beyond. 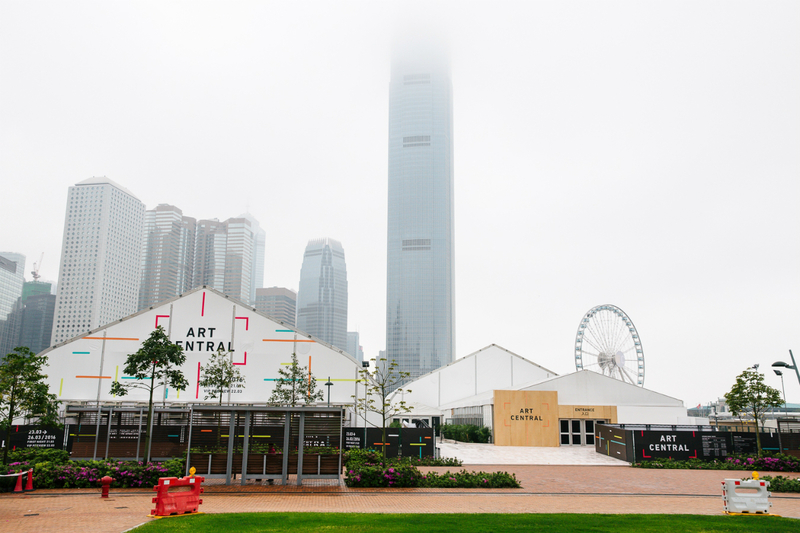 Situated on Hong Kong’s islandside promenade and overlooking Victoria Harbour, Art Central is held in the city’s largest ever purpose-built temporary structure. 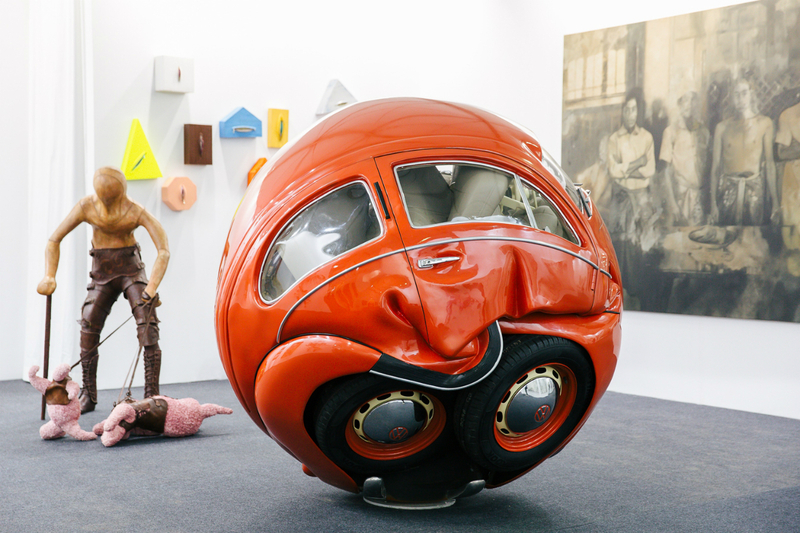 In contrast to the global scope of nearby Art Basel and in order to celebrate the diversity of Asia’s contemporary art scene, 75 per cent of the galleries at the fair hail from greater Asia. Asian art has been a hot topic in recent years, as private museums pop up all over the continent and Chinese collectors cause a stir with multi-million-dollar auction purchases. Perhaps not sparking as many headlines, however, is the abundance of interesting, challenging, and innovative work coming out of countries such as China, Korea, Japan, Israel, Indonesia, India, and beyond. Art Central aims to change this with a localized focus that champions artists and galleries from these regions. 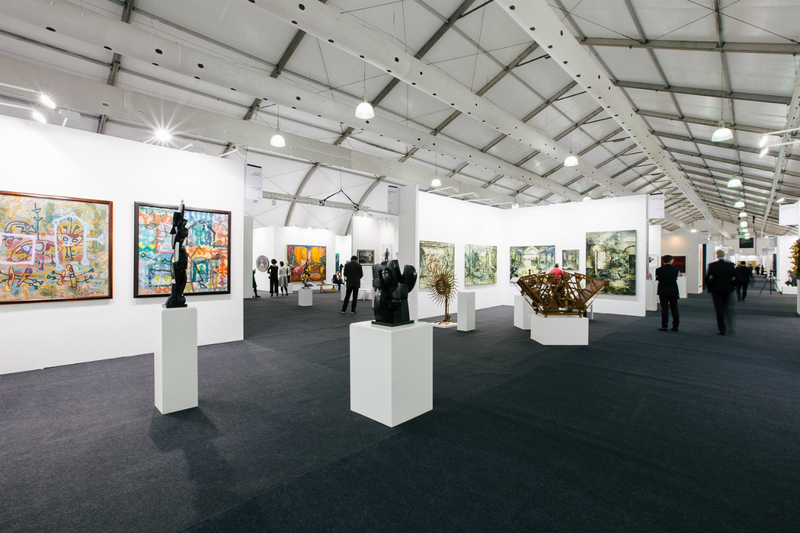 Each exhibitor was hand-picked by fair director Maree Di Pasquale, whom prior to her appointment at Art Central, was assistant director of Melbourne Art Fair and Sydney Contemporary, and exhibitor relations manager for Abu Dhabi Art. Art Central is divided into three main sections: Central, Rise, and Projects, which include large-scale installations, roundtable discussions, performances, mediated debates, and presentations by industry bigwigs. Structured to foster emerging curators and artists, the Rise portion is dedicated to early-career artists from spaces that were launched in the last six years. With its finger on the pulse, Art Central also gives ample attention to new media practices and video art. Curated by local Gina Wong, SCREEN X EXPERIMENTA presents a diverse selection of experimental and narrative film from Asian and international practitioners. New since last year, the fair also features a specialized exhibition of avant-garde digital, new media, and performance work titled MEDIA X MUMM, meant to push the boundaries of artistic traditions. 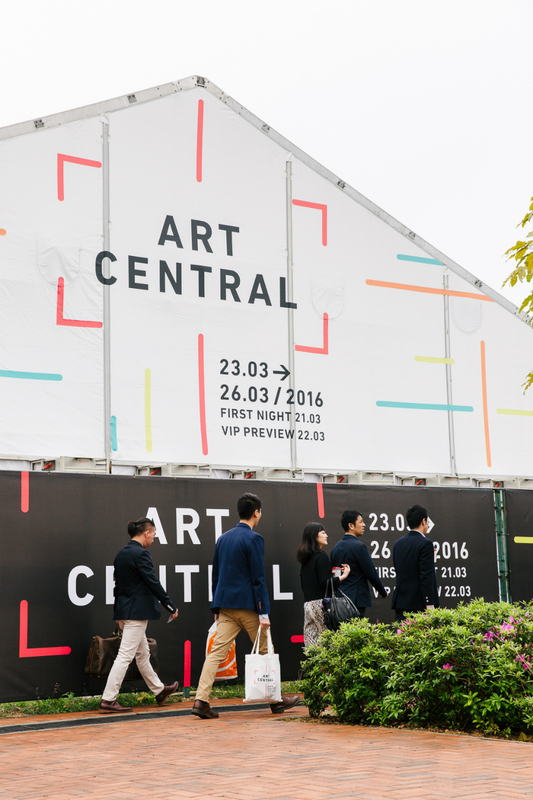 Art Central was founded by Tim Etchells, Sandy Angus, Will Ramsay, and Charles Ross—the same team who started ART HK in 2008, which quickly became a major fixture of the Asian art market and was acquired by Art Basel in 2011. British-born Etchells had no formal experience in the art world until he was over 50, but his background in highly ambitious productions for London Fashion Week and the BBC honed his chops for large-scale public affairs. “Working in productions like London Fashion Week certainly helped me think about the presentation standards of events, and I was able to use those ideas and skills in putting together Art Central,” Etchells says. Every aspect of the attendee’s experience was considered by the team. “We have really thought through the layout,” explains Etchells. “We spend a lot of time looking at the journeys that people do.” The bright, colourful branding of the fair was crucial, he says, in order to convey a sense of personality and character. “If it were a person, a fair should be someone you want to spend time with,” says Etchells. “We run fairs for people, and if you’re coming to an art fair, what do you want? 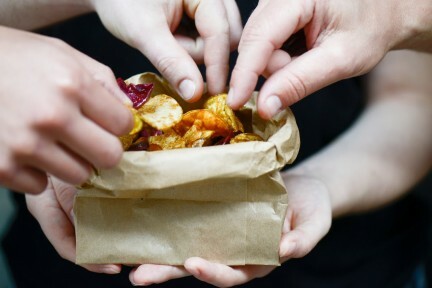 You want to have a bit of fun, you want to find your way around, you want to smile, you want to have something to eat maybe, you want to have a drink.” Food factors largely: neo-Parisian bistro Belon serves up French-rooted dishes at its pop-up inside, while the outdoor Street Food Area offers bites from city favourites such as Beef & Liberty, Brickhouse, XTC Gelato, and Bread & Beast. The Absolut Art Bar, designed by United Kingdom artist James Ostrer’s alter ego “Guru Jimmy”, offers cocktails, vibrant decor, and even a weekend yoga class to work off the treats and clear one’s mind before diving back into the art. And if the mood strikes, the fair’s champagne partner G.H Mumm generously provides on-demand service by delivering to booths by WhatsApp order. 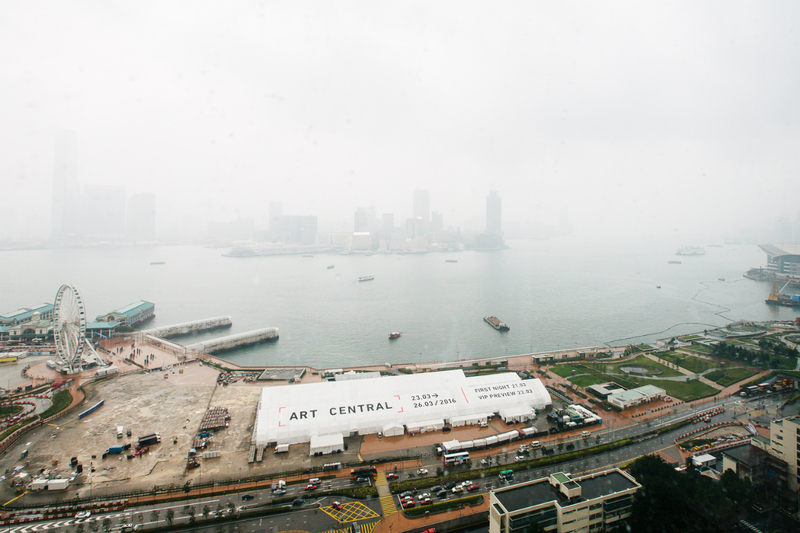 Art Central adds a fresh, enjoyable dimension to Hong Kong’s growing art scene and has been enthusiastically embraced by local and international visitors. Redefining expectations of what a fair should offer its patrons, the 2016 iteration shows promise for future years as it continues to stand behind the idea that soaking up or purchasing art should never be a drag, and should always be good fun. Read about the finer things in life. Visit our Arts page.